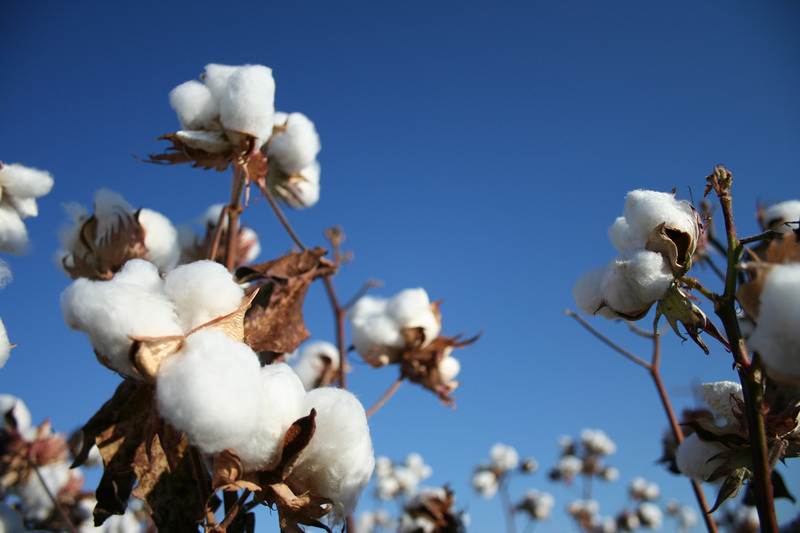 Since 1985, Telmark LP, has provided essential services to cotton producers through cotton gins in Texas and Oklahoma. Headquartered in Lubbock, Texas, Telmark services include access to online cotton marketing for those gins' customers, hardware and software for gin accounting support, Loan Service Agent (LSA) support, and interpretation of government farm programs. To help customers of these gins receive the best possible price for their cotton, Telmark provides direct access to The Seam, the world's first neutral online cotton marketplace. Established in 2000, The Seam is a single platform where cotton buyers and sellers can conduct business. Telmark's LSA also provides timely access to Form A loan entry, loan redemption, loan deficiency payments, and turnaround loans. With nearly 100 years of combined cotton marketing and gin service experience, Telmark's staff is an important asset to gins and their customers.